Matching reticle and turret measurements allow accurate, fast dialing of shots. The one-piece 30mm tube, precision-machined from a single solid block of aircraft-grade 6061-T6 aluminum, offers ample windage and elevation adjustment. Born from an intimate understanding of riflescope design, forward-thinking engineering, and open ears to a market incredibly vocal about what it wants in a riflescope, the Viper PST series delivers the performance and features tactical shooters demand at an economical price. 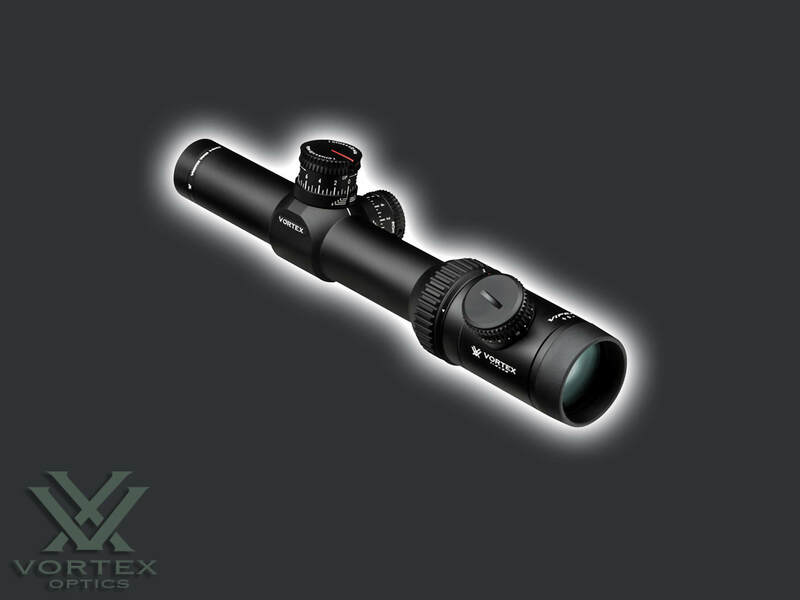 Glass-etched Reticle: Protected between two layers of glass for optimum durability and reliability. 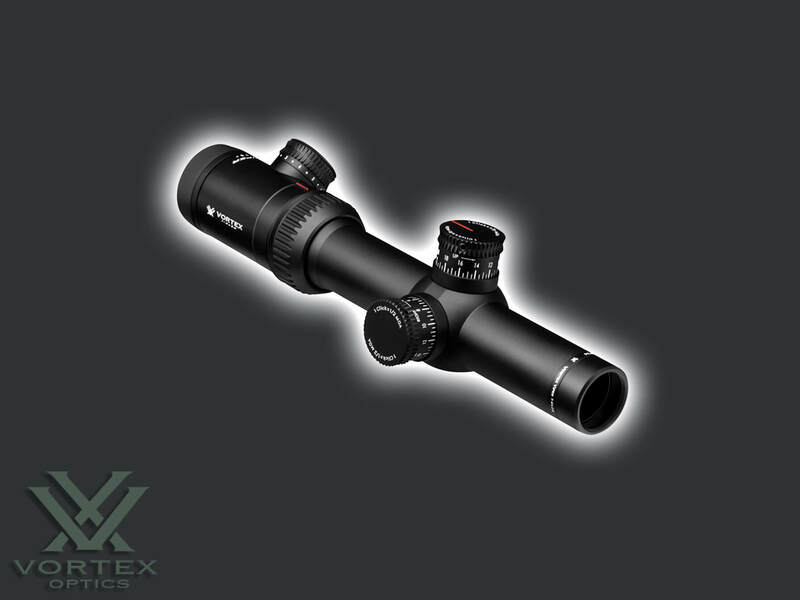 Illuminated ReticleProvides precise aiming under low-light conditions. Fogproof: Argon gas purging prevents internal fogging over a wide range of temperatures. ShockproofRugged construction withstands recoil and impact. Ultra-hard, scratch-resistant coating protects exterior lenses from scratches, oil and dirt. Tactical-Style TurretsExposed turrets provide fast, accurate and easily read elevation and windage adjustments.